If you click on button "Clear List" ReplaceMagic will ask if you are sure. 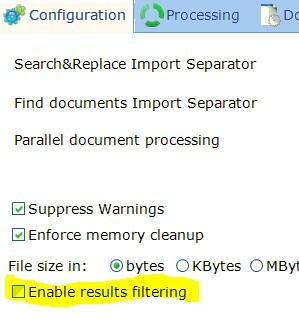 This is included to avoid that processing results are deleted by mistake. Currently this is manual process as you have to click but ultimate goal is to include automatic checks and that will follow. · Added parameter Wait X second(s) for threads to finish in Configuration - this parameter instructs ReplaceMagic to wait X seconds before it writes to Console summary about current processing. 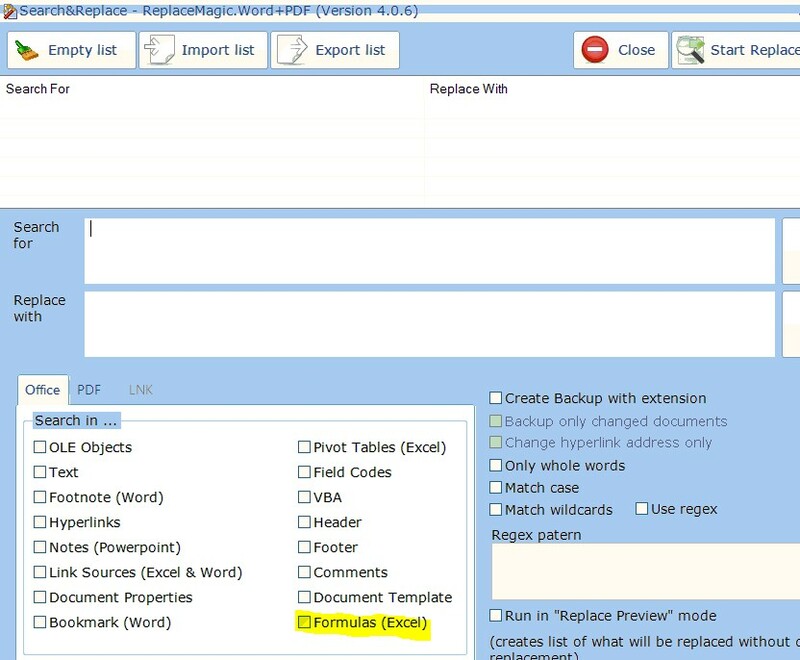 Without this parametar might happen that ReplaceMagic writes summary before processing is finished which will lead that some files are not included in summary. 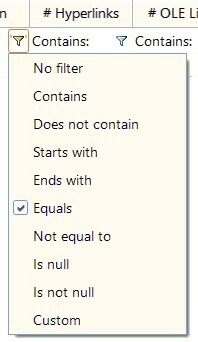 · Changed that during import search&replace and passwords strings if separator is not correct line will be skipped but all other lines will be imported. Before ReplaceMagic did not import anything. 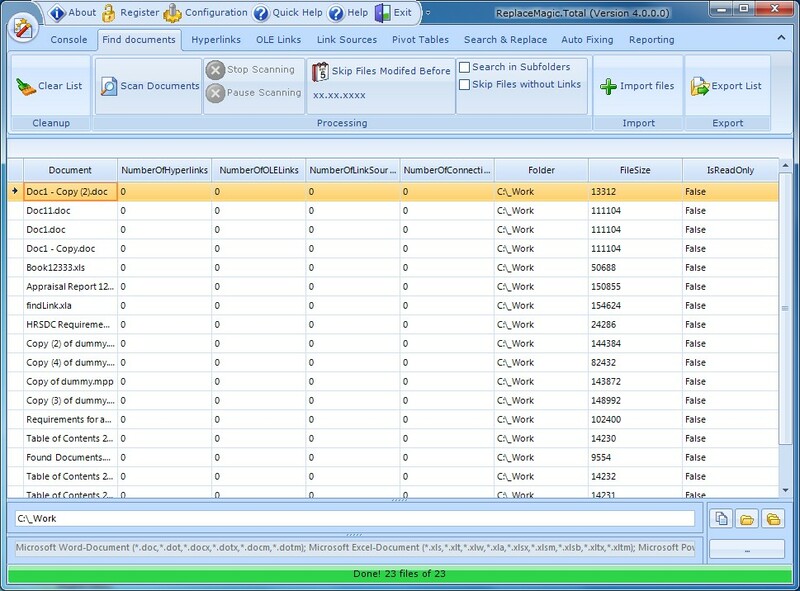 · In Scan Documents tab if you chose Export and then select "Single export file (all scan results split on different sheets)" ReplaceMagic will include also bad documents. Launch action launches an application or opens or prints a document. 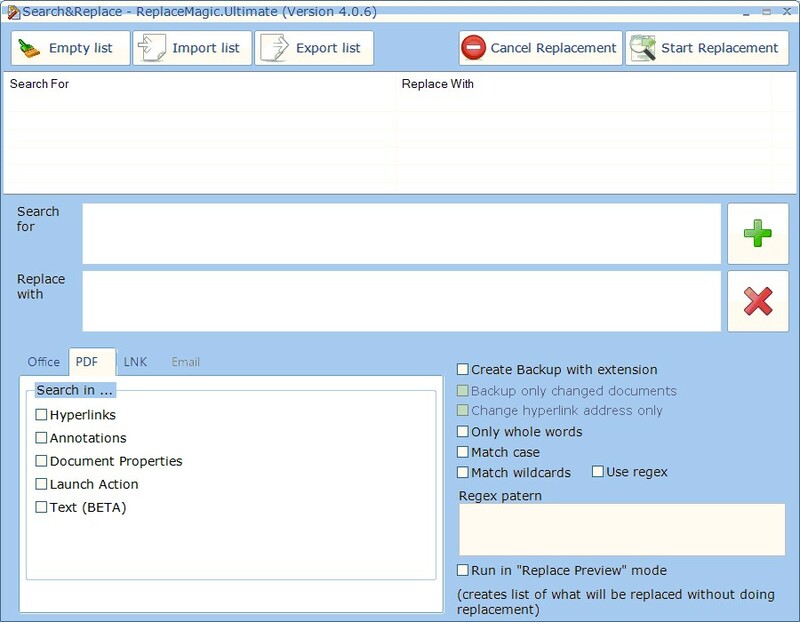 New version of ReplaceMagic is just published (ver. 4.0.2).